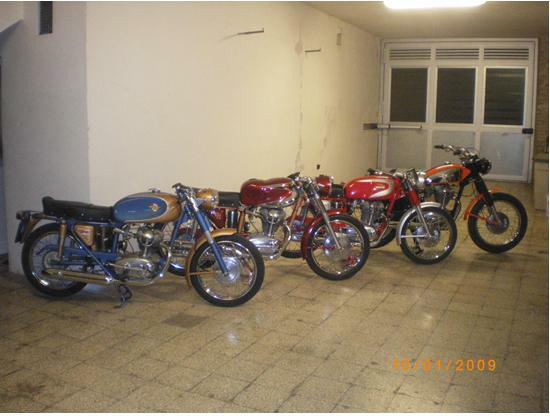 who want to share their passion for these legend bikes. 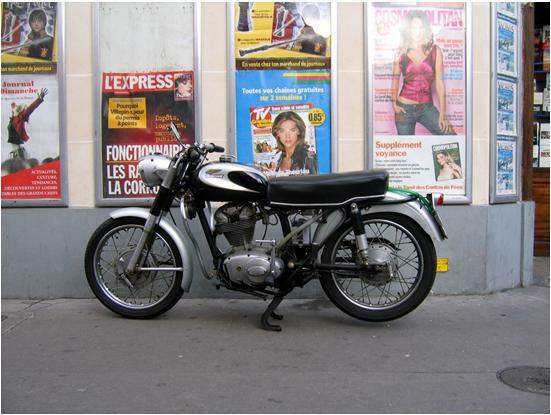 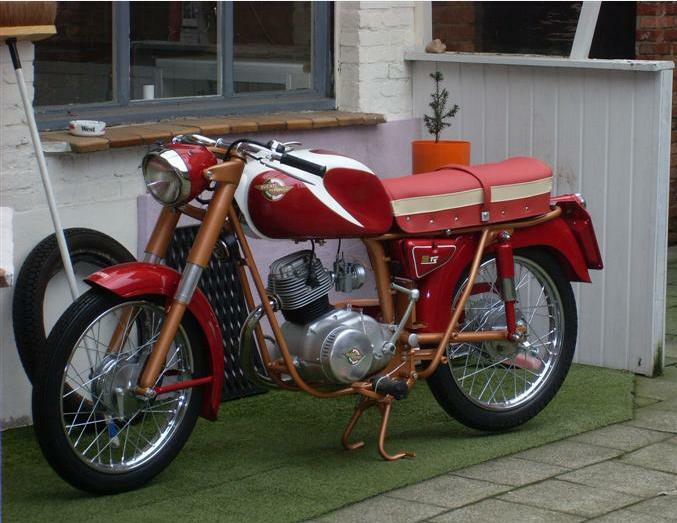 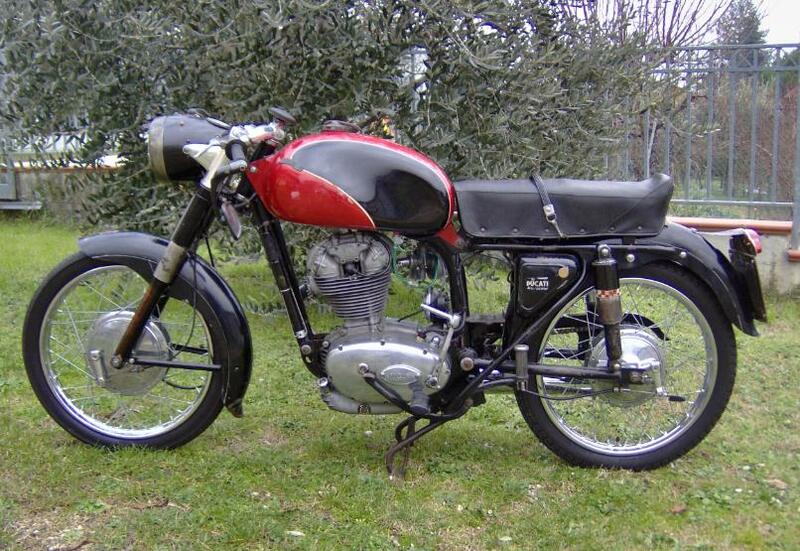 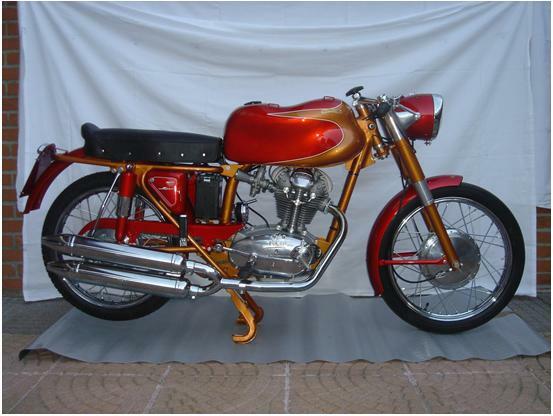 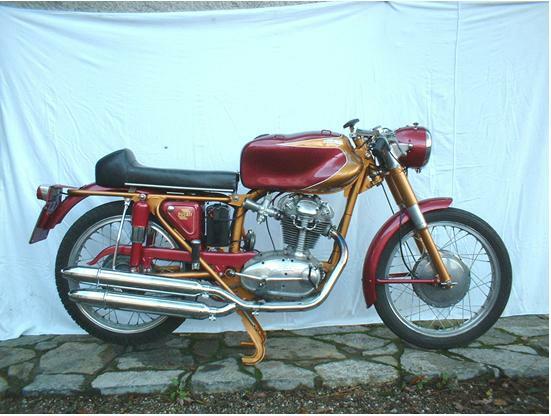 My Ducati 175 Turismo of 1957. 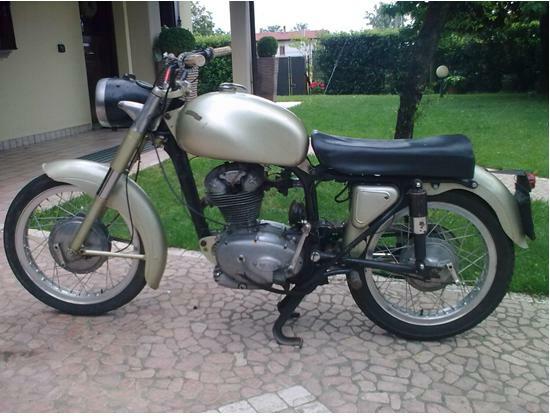 MY FIRST VINTAGE BIKE!!! 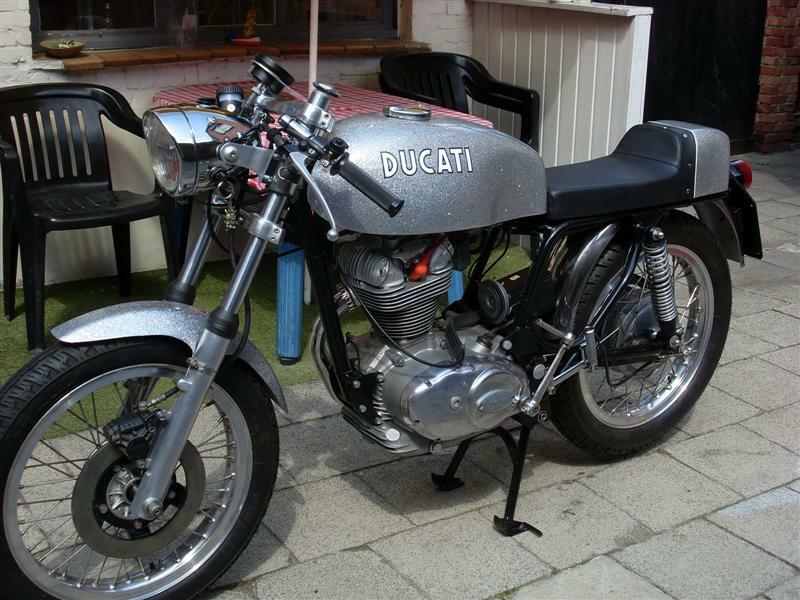 DUCATI THAT PASSION!!! 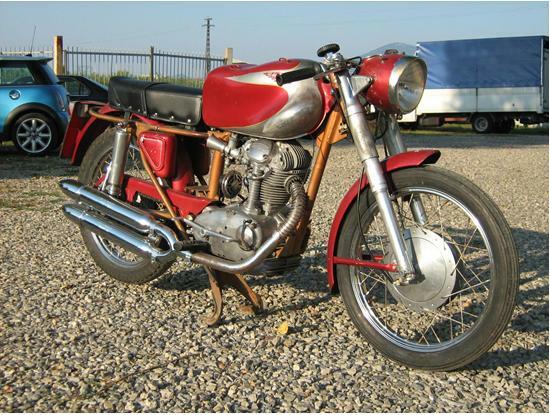 Ducati 450 RT DESMO beautifully preserved! 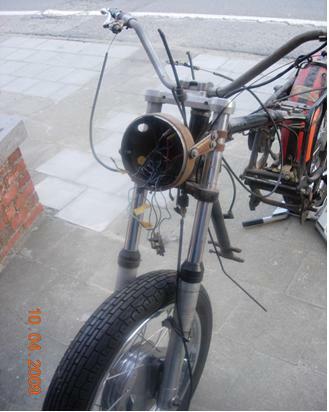 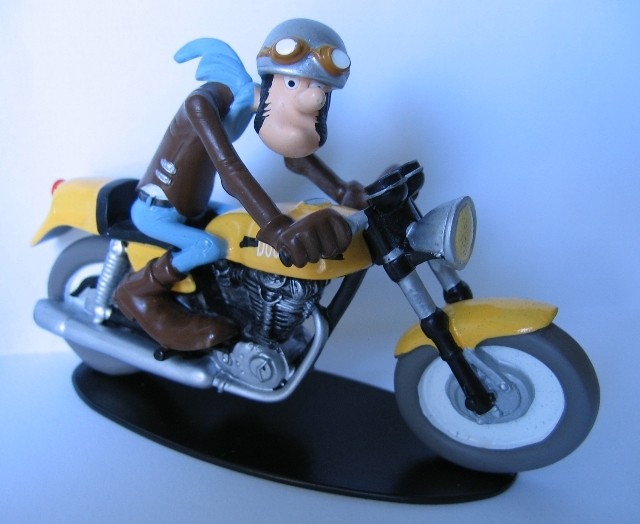 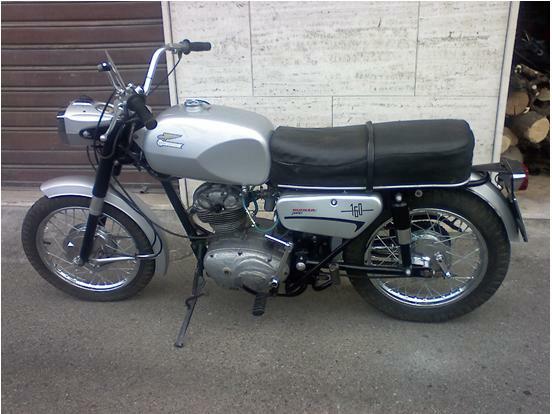 Bike original and particular, in that it has characteristics intermediate between the 1st and 2nd series. 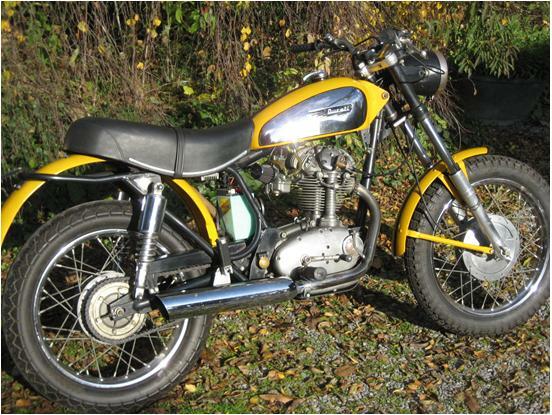 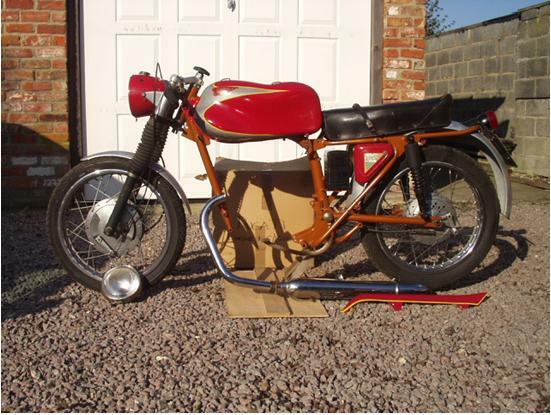 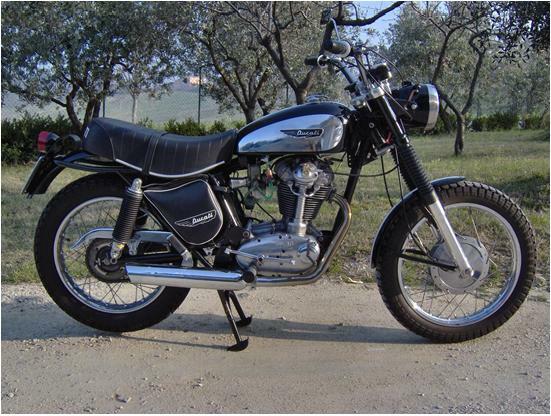 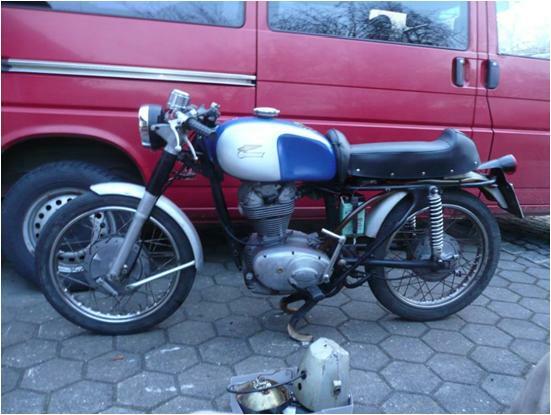 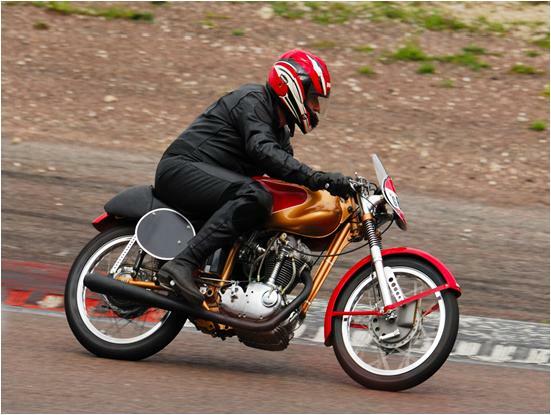 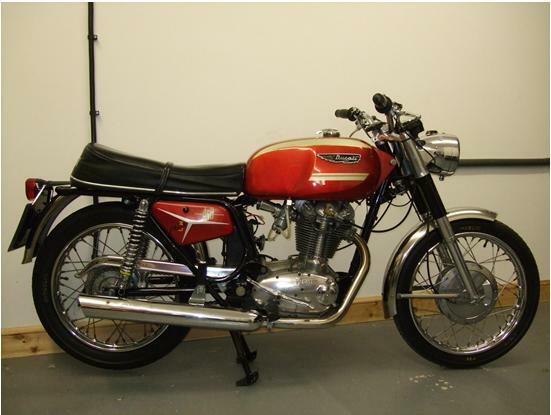 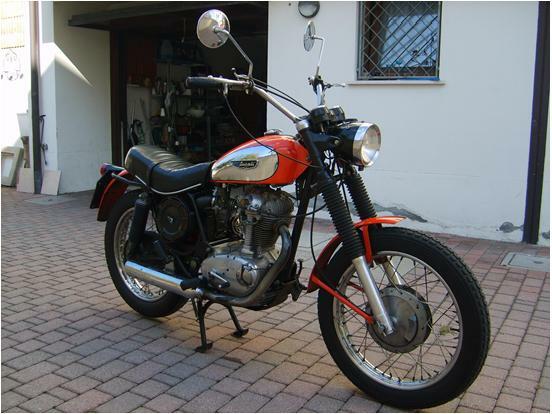 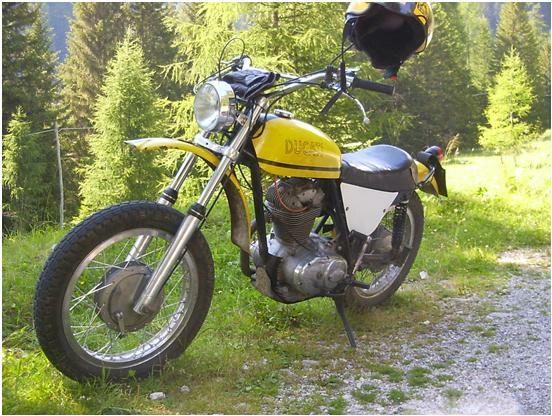 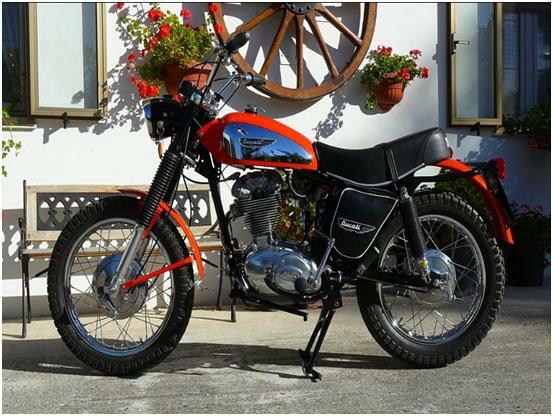 Here are the pictures of my "beloved" Ducati 350 Scrambler first series of 1970. 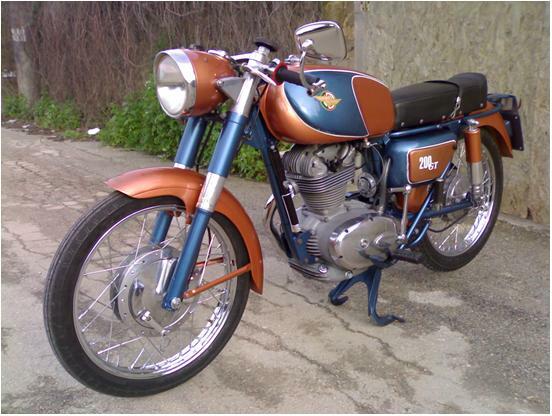 And 'one of the first models sold in Italy, in fact as you can see the filter Dell'Orto F20 has a metallic wool. 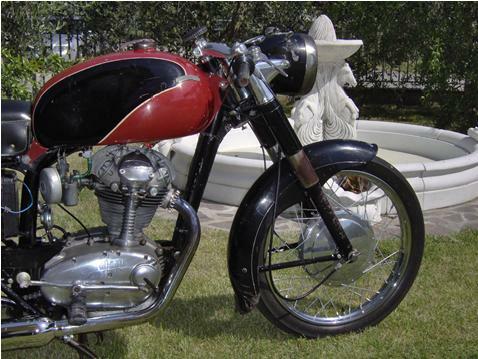 Restoration treat in the minimum detail. 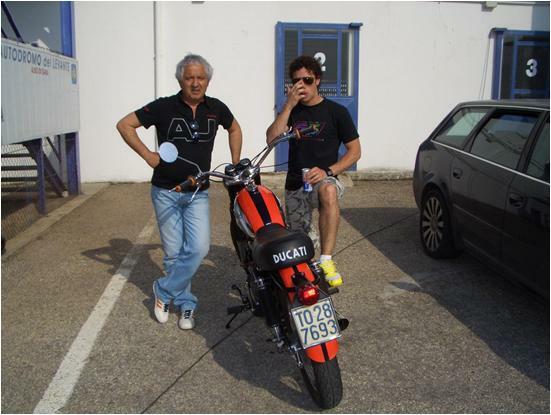 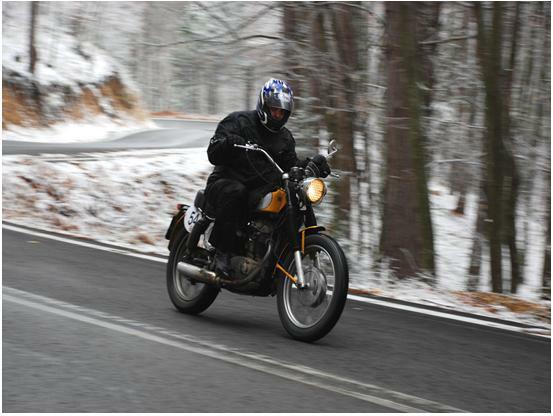 on 2007 classic motorcycle club of Greece.